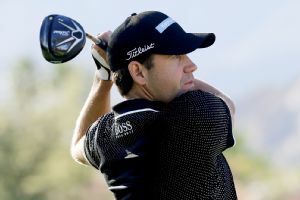 Erik Compton ended his season Thursday when he withdrew from The Barclays after eighth hole with a respiratory infection. 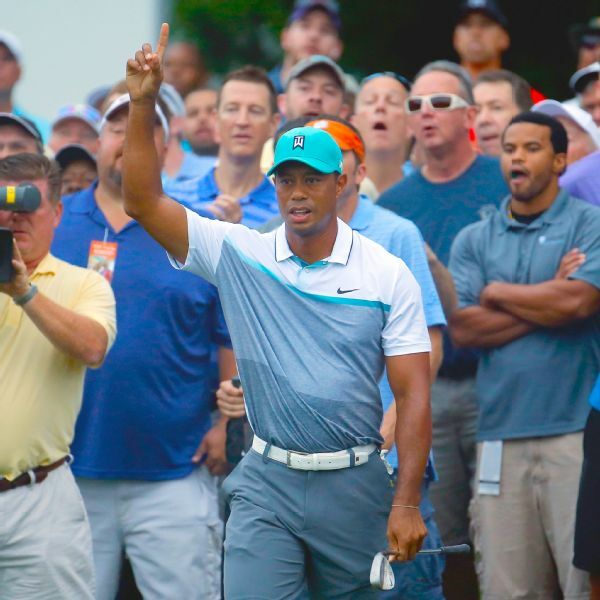 Tiger Woods shot his lowest round in more than two years, a 6-under-par 64 that put him near the top of the leaderboard after the first round of the Wyndham Championship. 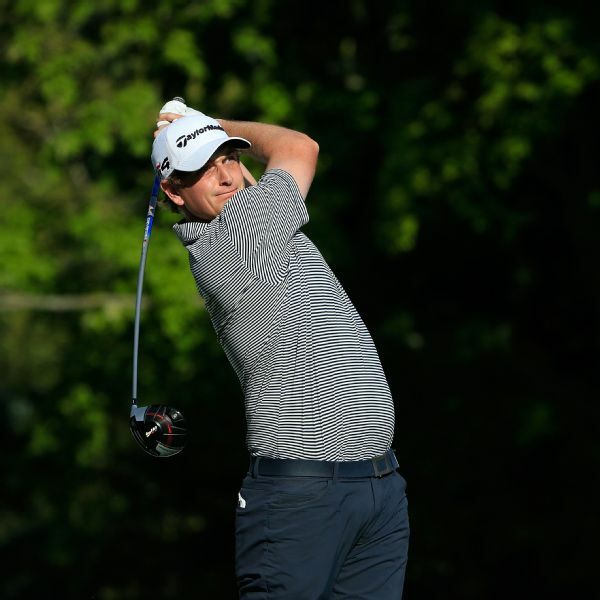 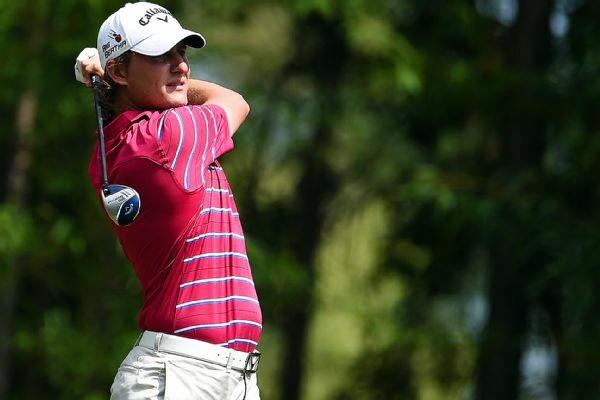 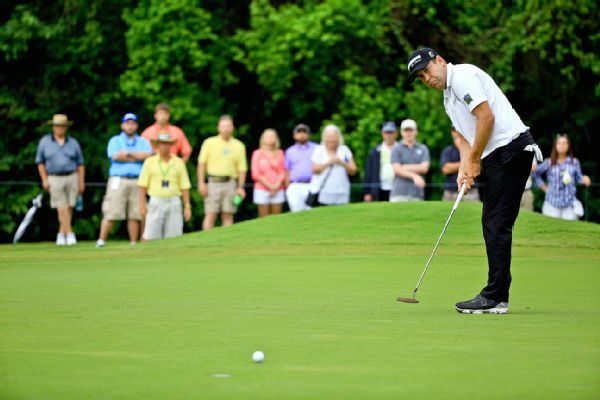 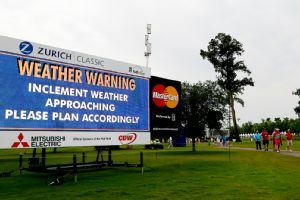 Erik Compton birdied three of five holes after a nearly six-hour rain delay Saturday, giving him a share of the lead with Jason Day early in the third round of the Zurich Classic. 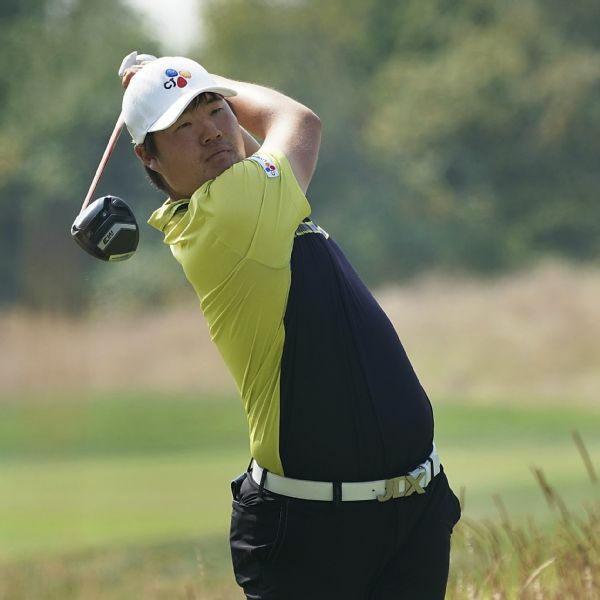 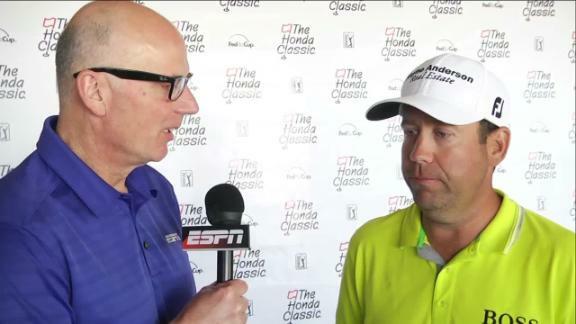 Golfer Erik Compton, who has been the recipient of two heart transplants, speaks with Gene Wojciechowski about the condition of Jason Bohn, who required a stent to repair a blocked artery in his heart.